Lifestyle Diseases – Don’t be a victim! Lifestyle diseases refer to conditions developed primarily as a result of prolonged unhealthy habits and lifestyle choices. Common lifestyle diseases usually emerge in middle age, although incidence in earlier ages is also on the rise, and include diabetes, metabolic syndrome, obesity, heart disease, chronic obstructive pulmonary disease (COPD), chronic liver disease or cirrhosis, stroke, chronic renal failure, osteoporosis, and some types of cancer. 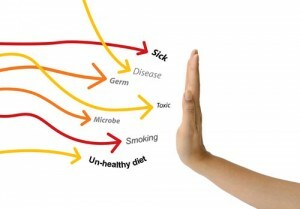 Several factors determine the risk of developing these diseases, and are often the direct result of choices people make in their daily life: eating foods high in fat and refined sugars and low in essential nutrients, lack of exercise, poor sleeping habits, high stress, sedentary lifestyle, and harmful habits like smoking, consumption of stimulant substances and drinking alcohol. Other contributing factors include the occupation, the environment you work in, your susceptibility to stress and poor body posture. 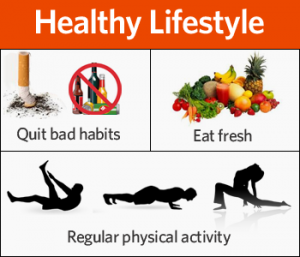 Lifestyle diseases can be prevented by making simple changes in daily routine and by acquiring and maintaining good habits and adopting a healthier way of living. Mandatory changes include quitting smoking, avoiding alcohol, having a balanced diet that includes fresh vegetables and fruits, regular physical activity and leading a stress-free life. People should educate themselves about good lifestyle choices and how to make their home and work environment stress free and ergonomically suitable to reduce injuries and disability. Moderate to high intensity daily exercise combined with an active lifestyle are essential to longevity and health. Techniques to reduce stress like meditation and yoga are other good options for a balanced lifestyle. While lifestyle diseases can affect anybody living a unhealthy life, people with family history of diabetes, high cholesterol, and obesity are at higher risk than others and should therefore be extra careful. 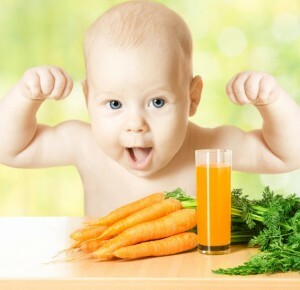 Adopting a healthy lifestyle from an early age can immensely help to avoid these diseases. Early detection by undergoing regular preventive health checks and compliance with prescribed treatments will help arrest the diseases at inception and reduce the incidence of complications and ensuing morbidity. Changing your lifestyle within a very short span of time can be a daunting task, but the costs of not changing are even more daunting. Set high goals, start with small steps and progress towards your goal relentlessly. A healthier lifestyle will not only make you happy and energetic but also free you from health worries and sickness downtime, not to mention the money savings on the medical bills. What do you do to maintain a healthy lifestyle? Let us know via comments.